Not in retail packaging, factory packaged. 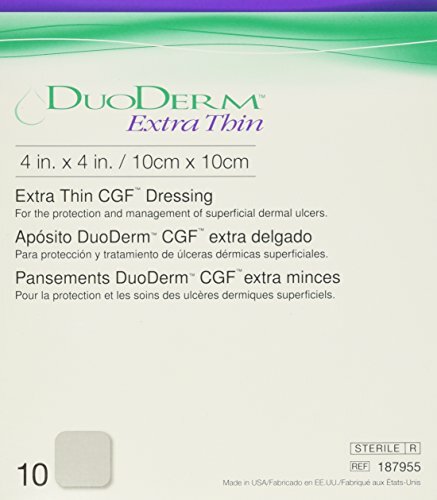 A breathable, transparent film dressing, impermeable to liquids, bacteria, and viruses and designed for protecting skin and wound sites. Curad brand products offer protection for the entire family. 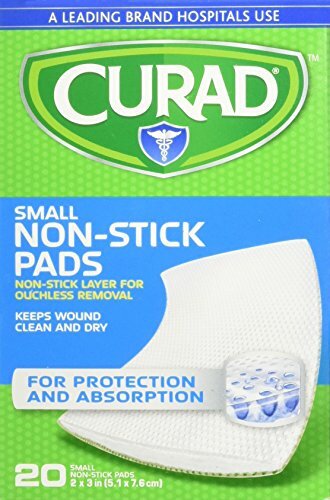 From our unique and colorful character bandages to hospital quality gauze items, Curad is there every step of the way covering all of your family's first-aid needs. 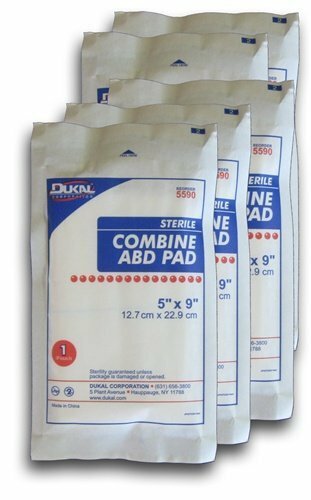 The 5" x 9" Combine ABD Pads are one of the most versatile dressings that you can find. It has a thin non woven fabric cover which helps wick fluids into the dressing's hyper-absorable materials. In clinical trials 92 percent of Embrace patients and physicians rated Embrace treated scars as better vs. leaving untreated when treated for 60 days with the Embrace treatment. 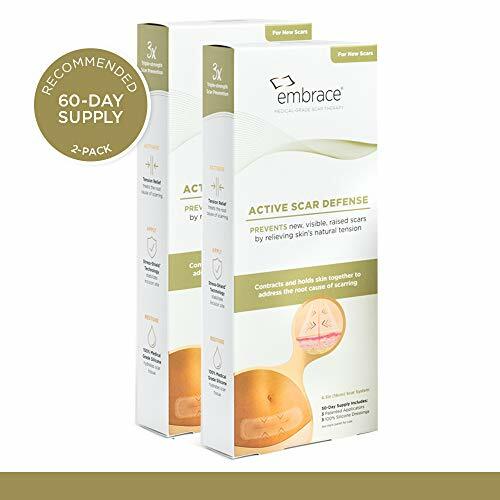 Embrace Active Scar Defense gently holds a closed, dry incision together, relieving tension to address the root cause of scarring. Our one-of-a-kind scar treatment system features patented Stress-Shield technology which protects and stabilizes the scar site from the stress of daily movements and reduces scar appearance. 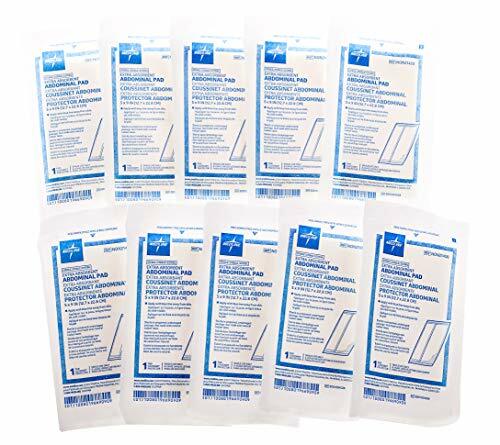 We use the restorative properties of 100 percent medical grade silicone to soften, flatten, and fade scar tissue by providing the hydration the scar needs. 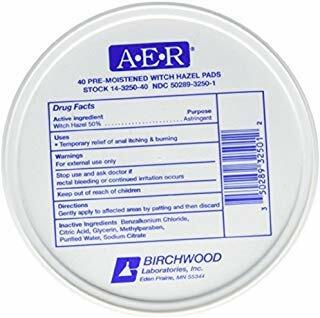 The result is a visibly thinner, lighter and smoother scar.Embrace Active Scar Defense is for use in scar management on new, closed hypertrophic or keloid scars. 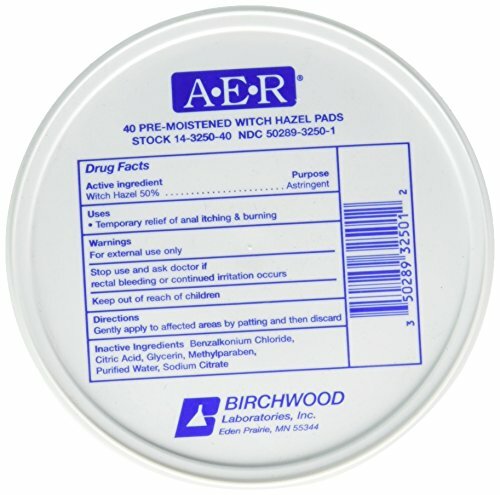 Embrace is typically applied 2-4 weeks after surgery on a closed, dry incision and worn for 8 weeks. 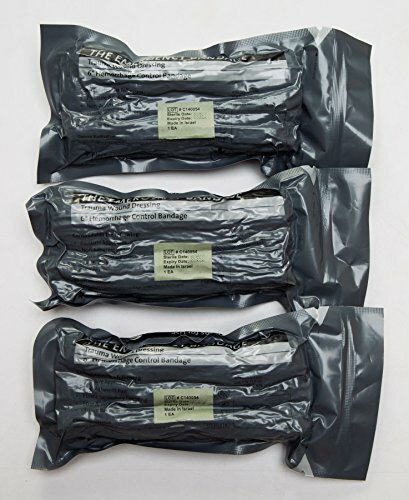 For newly formed scars, Embrace Active Scar Defense can be applied up to 6 months post-surgery. The earlier a scar is treated, the better the results. 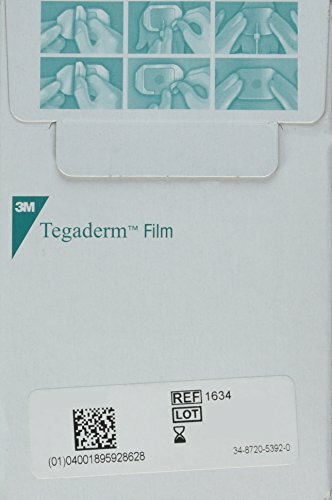 Our adhesive is designed to hold by applying pressure for 30 seconds, so please remove gently and slowly. 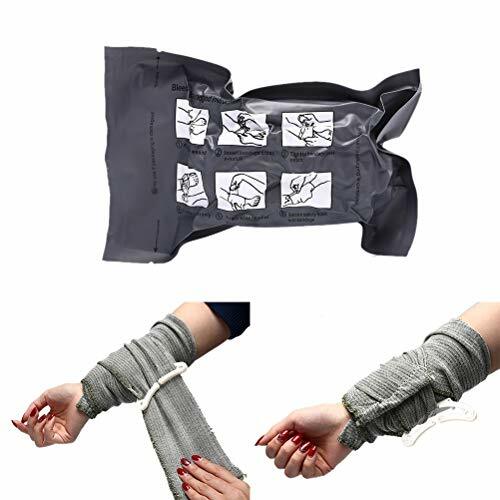 By gently contracting and holding together your closed incision and by protecting and stabilizing the tissue while preventing scar formation, Embrace Active Scar Defense goes beyond messy scar creams or flimsy scar tape. 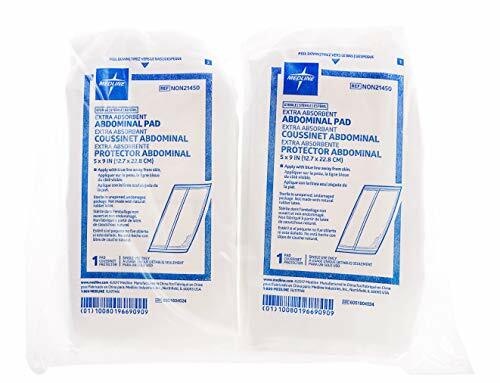 ABD Pad, abdominal, 5" x 9", sterile, LF 10 pads/pack. 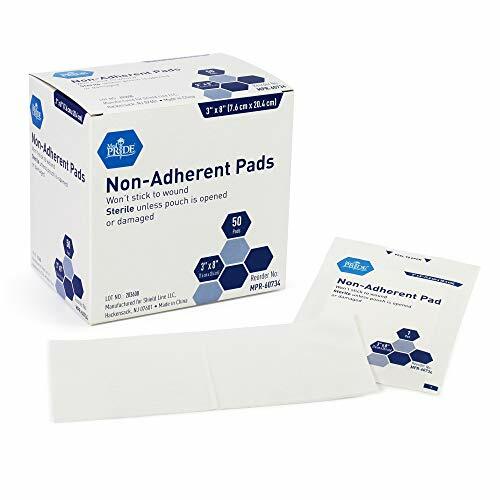 (10 individual ABD pads). 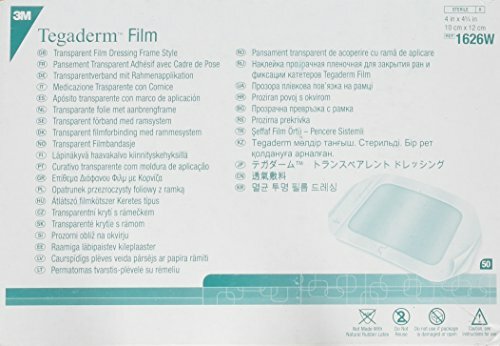 Order comes with a complimentary roll of PrimeMed brand paper tape designed for use with ABD pads. 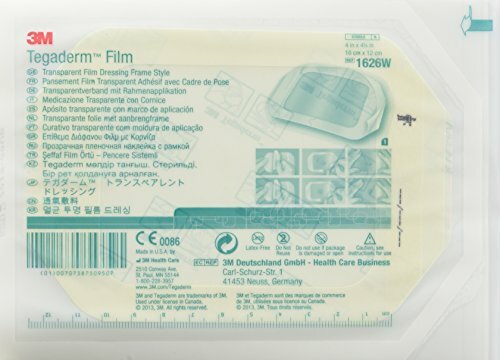 Comes with a complimentary roll of PrimeMed brand paper tape designed for use with ABD pads. 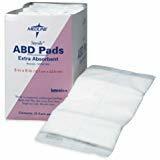 ABD Pad, abdominal, 5" x 9", sterile, LF 150 pads/pack. 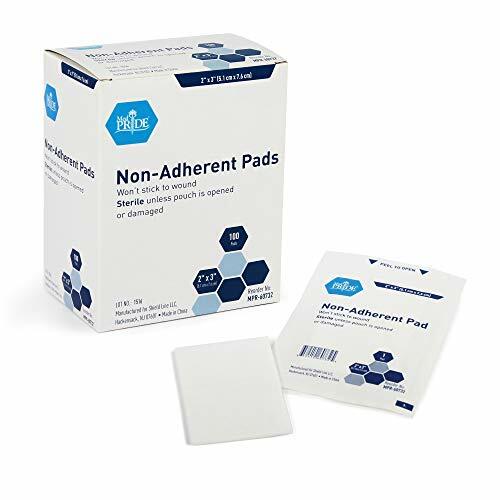 (150 individual ABD pads). Your order will come with a complimentary roll of PrimeMed brand paper tape designed for use with ABD pads. 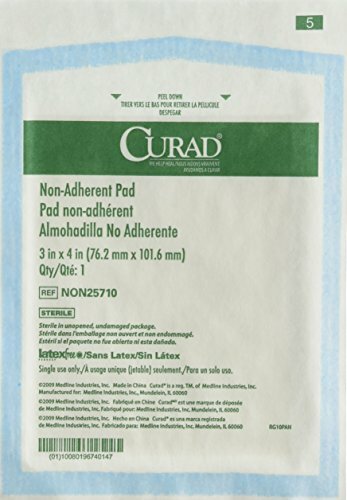 The Emergency Bandage consolidates numerous treatment equipment into a single unit and provide in one device:Non-adherent pad. 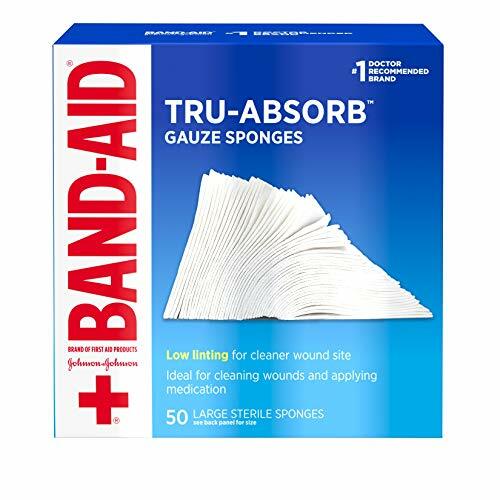 Eliminating the risk of causing pain and having the wound re-opened upon removal of the bandage. 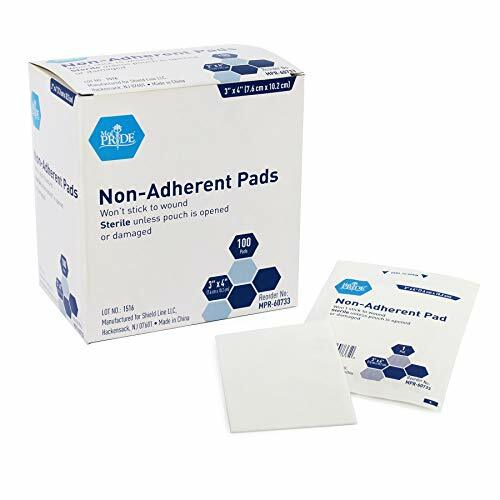 Non-adherent pad. Eliminating the risk of causing pain and having the wound re-opened upon removal of the battle bandage. 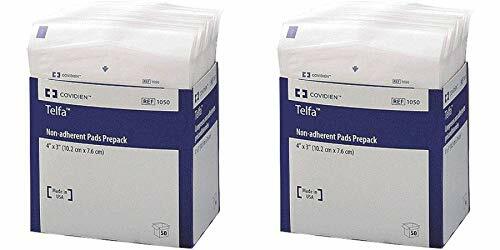 Ease of Operation The Emergency Bandage has efficient blood staunching capability and offers ease of operation: The sterile, non-adherent pad is placed on the wound.